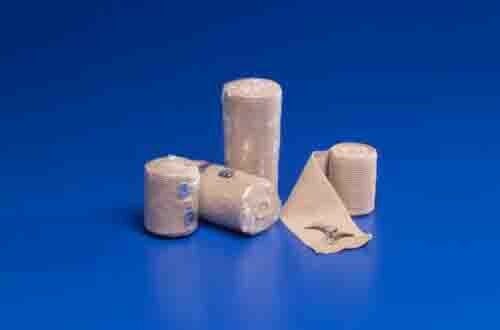 Coviden’s Tensor Elastic Bandage is a staple for any first aid kit. It has the capability to hold gauze in place and while providing support and compression. 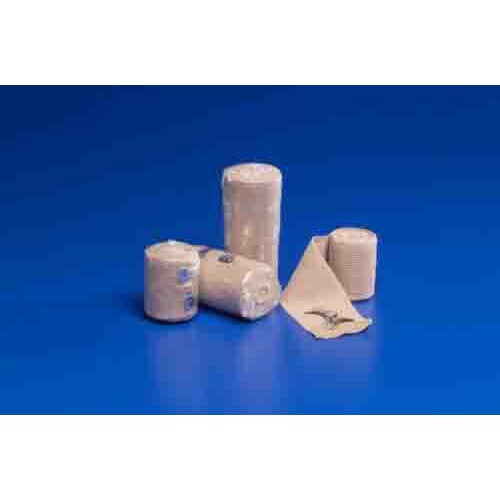 Each bandage comes individually wrapped with removable clips for holding the bandage in place while in use. These are non-sterile and should not be used by themselves to cover wounds. To keep wounds sterile choose a wound dressing that best suits your needs and to expedite the healing process. Made with crocheted elastic these bandages are comfortable and flexible, allowing freedom of movement as well as air flow to keep your skin healthy during use. They come in various lengths and widths to give you the best coverage for your needs.